Can be used for any certification you like, including the WCC, CWCA, CWS, CWSP, and CWCN. My name Susana Obeng I took wound care class 2016 and passed. The course was excellent very easy to understand and to apply in real life wound. Very practical and I will recommend it to anyone who wants to get into this field. I'm a home health nurse it has help me with my carrier when I come in contact with wounds. The most cost-effective route to getting accredited wound care certification. I love the until you pass guarantee, which will give you access to your completed course materials to study for your certification test. If you do not pass the first time, you can email them proof and they will hold your course open until you do. The material was very easy to comprehend and navigate. 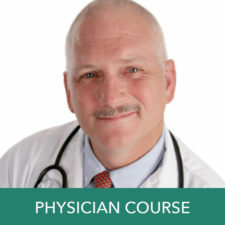 WoundEducators.com provides wonderful courses! The material that the course provided in addition to the reading recommendations provided me with the tools I needed to pass the CWS exam. 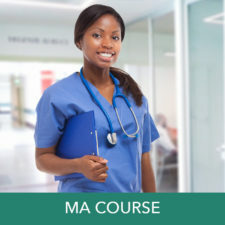 I highly recommend WoundEducators.com for those who are wishing to pursue a certification in wound care. 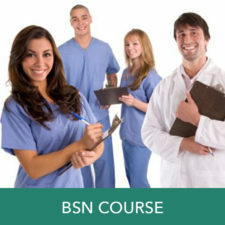 As an MSN Educator - this course equipped me to have greater knowledge of wounds and wound management. I have used Wound Educators for continuing education and they are great. I can always count on them for fresh, up to date, innovative education and practices. The review really helped me a lot. It was comprehensive and I learned a lot. I took the NAWCO and got my WCC . WoundEducators rocks. As a practicing dentist I had occasion to research wound care and discovered this marvelous website. One of my employees, a nurse, asked about how she could become certified as a wound care provider. She had the necessary qualifications, but needed to pass a test. I referred her to this site, and before I knew it, she took the course, passed the exam, and left my employment for a far better job. Her gain was my loss, but that's the American way. So yes I would recommend WoundEducators for any of you qualified people out there who want a better job, and a better life. Good luck to you all. And keep up the good work all you good folks at WoundEducators.